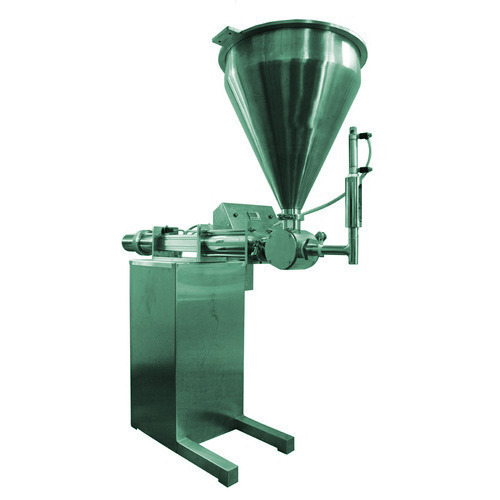 Owing to our in-depth knowledge in this domain, we are specialised in providing Idli Dosa Batter Filling Machine. Shivi Exports is established in the year 2014, has carved a remarkable niche in the market. Ownership type of our firm is a partnership. Location of our firm is Coimbatore, Tamil Nadu. We are the topmost manufacturer, exporter and trader of Commercial Kitchen Equipment, Wet Grinder, Washing Machine and others. The entire range is manufactured by utilizing the good raw material.